Jason Goudlock is an inmate at the Toledo Correctional Institute. He has been unjustly incarcerated for almost 25 years. 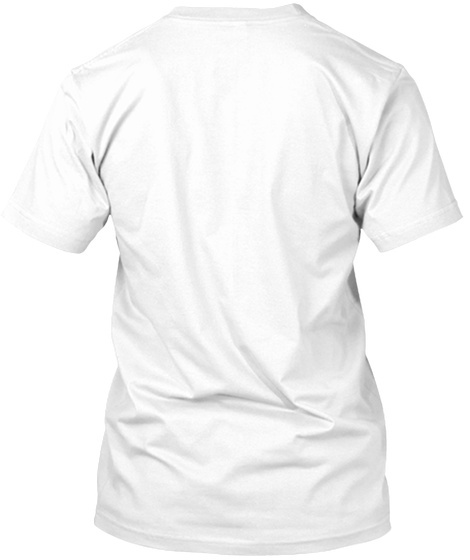 We are selling these T-shirts in order to raise awareness about his case. Jason has been confined since November 1993, as a first-time offender, due to having committed the criminal offenses of aggravated robbery and felonious assault.Jason, a native of Cleveland, Ohio, was sentenced to an indefinite term of incarceration of six to 25 years, in addition to nine years of mandatory time for gun-specification sentencing enhancements. Subsequently, upon serving approximately 14 years before his first Parole Board hearing date, Jason has been issued FIVE lengthy sentencing continuances. The Parole Board has, on more than one occasion, unlawfully denied Jason a “fair and meaningful” Parole Board hearing. The Parole Board used unjust practices such as conducting the Parole Board hearings based on inaccurate records of the total amount of time that he has served.In addition to Jason being blatantly denied his constitutional right to a fair and meaningful Parole Board hearing, he and approximately 4,700 other Ohio old-law prisoners have, and continue to be unjustly subject to having to serve a pre-July 1, 1996 old-law indefinite term of incarceration. This indefinite term of incarceration is disproportionately longer than the state’s post-July 1, 1996 flat-time sentencing terms of incarceration that the rest of the state’s approximately 45,000 majority-class of prisoners are sentenced to. We would appreciate any support you could give in this cause. 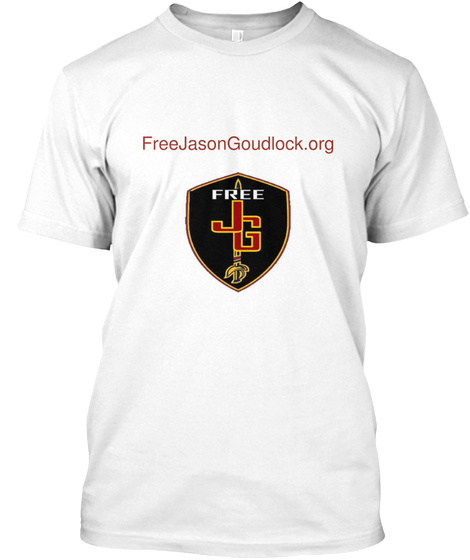 Check out the website at www.freejasongoudlock.org for more information. Thank you.